Home The NewsMill Set up UN Commission to investigate shooting down Pak’s F-16: Farooq. Set up UN Commission to investigate shooting down Pak’s F-16: Farooq. 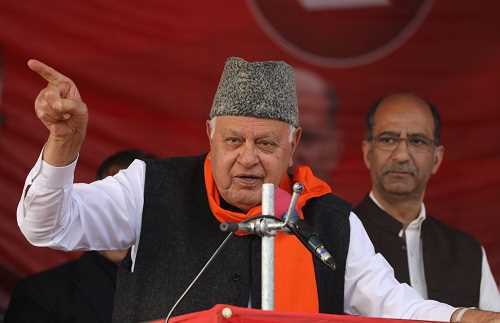 National Conference (NC) President and former chief minister Farooq Abdullah Sunday called for setting up a commission under the United Nations (UN) to investigate India’s claim of shooting down Pakistan’s F-16 during a dogfight between the two countries. Addressing an election campaign rally at Rajbagh in Srinagar, Abdullah said nobody saw Pakistan’s F-16 coming down and in contrary all television news channels showed an Indian jet coming down along with his pilot. 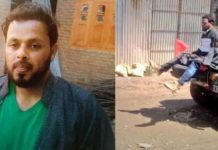 Farooq also mocked at the rightwing Bharatiya Janata Party (BJP) led Government of India’s (GoI) claim of killing 300 militants across the Line of Control (LoC) in the Balakote strike. The three-time chief minister said when the killing of two people makes headlines worldwide, why was there no hue and cry over the killings of 300 people. “After Balakote, they claim of shooting down F-16, but we didn’t see it. 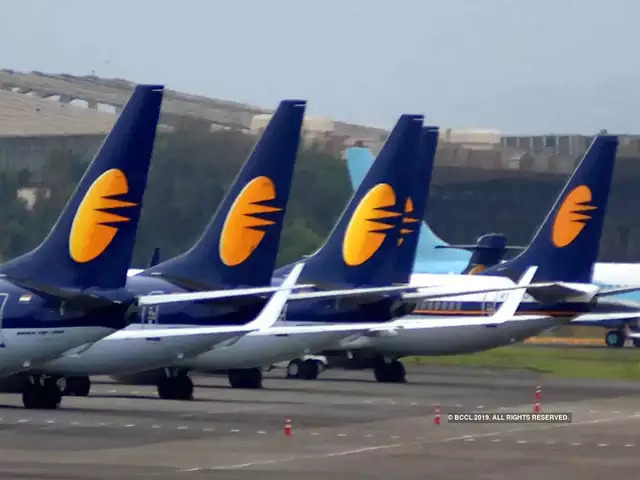 Yes, but we saw our own jets coming crushing down along with the pilot and it was shown on television,” he said. 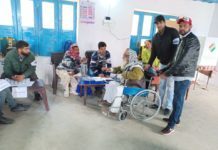 After Pulwama attack on February 14 in which 40 CRPF men were killed, a war-like situation developed between India and Pakistan with both countries engaging in an aerial dogfight. India lost one MiG-21 Bison and claimed that they too managed to bring down Pakistan’s F-16 in the strike. However, according to a report by Washington D.C. based Foreign Policy magazine, all F-16 combat jets of the Pakistan Air Force are accounted for. Farooq said if GoI is denying the United States (US) report that no F-16 was shot down, then how come India relied on their intelligence during the Kargil War. “During Kargil War, it was the US who used to provide us location about the presence of Pakistan’s Army in Mushkoo Valley. I being the chief minister at that time saw those photographs. How come US were right at that time and wrong this time,” he said. He claimed that he heard in the Parliament “that BJP isn’t coming back and Modiji will carry a little strike across to retain power”. Comparing BJP with the British colonial government, Farooq said it was Modi’s ploy to divide and rule India. “It is imperative to safeguard the social fabric of this country. To live free from fear,” he said. Targeting Peoples Democratic Party (PDP) and Peoples Conference (PC), Farooq said those who were sitting in RSS’s lap till yesterday were today swearing to protect Article 370 and Article 35-A of the State. 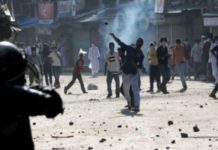 Previous article11 officials suspended for ‘violating’ ECI guidelines in Kupwara. Next articleHow safe for convoys to ply on Monday, questions Omar.